Welcome to Web Editors. We invite you to take a look at what we do or check out our portfolio. 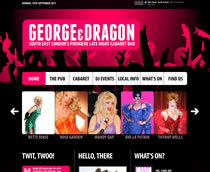 If you run a pub/club that has events, take a look at our Pub Events page for details of how you can get your own bespoke App. 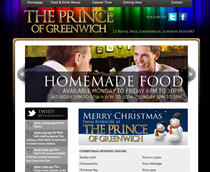 Web Editors Ltd is a focused design and development company based in London, UK. 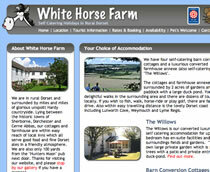 We specialise in dynamic websites built on SQL/MySQL databases as well as traditional print design. 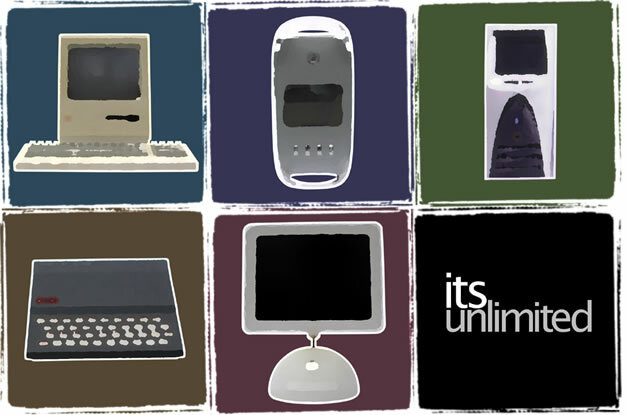 We can take a business problem and find a technology solution. 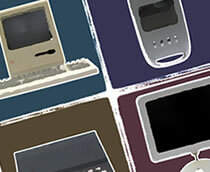 We've been creating websites since 1996, graphic design since 1989 and computer programming since 1982. And nearly all of our clients are through personal recommendation. We're proud of our reputation. 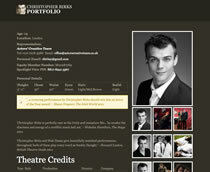 Take a quick look at our portfolio and you will notice we do a lot of work with theatre companies. Everything from designing a poster and programmes to a fully interactive website linked to social media platforms like Facebook and Twitter. 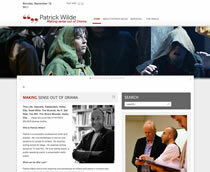 We have a specialist division of the company called WE Theatre that focuses on our theatrical work. 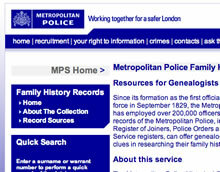 Our client list is as diverse as The Metropolitan Police, Sir Tim Rice, Tech Data, Soho Editors and countless theatrical productions. Our goal is to fully understand the objective in order to present the best proposal. A solid background in the commercial side of the business allows us to offer advice about your options based on real-world experience rather than whatever inflates the budget. We start by understanding what you need your website to do. What are your key goals and who is the target audience? Often these questions are overlooked in an attempt to just put your brochure online, but the internet is a different medium to static print. Consider what it is your visitors want from your site, and how you get them to the information that turns them from browsers to customers. 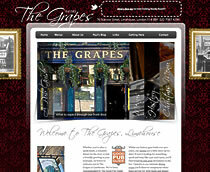 We then work up one or more Photoshop mock-ups of your site based on what we have learnt in the planning stage. 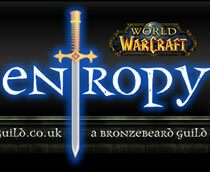 We'll talk you through how we're think the site should work and any bespoke features we recommend. Once you're happy with the concept, we'll then turn those designs into real web pages and code, giving you access to the project development at key stages. Finally, we can provide hosting and ongoing maintenance of your site or alternatively install the site onto your own server. Costs are based on your individual requirements as no two projects are ever the same. You could have simple CMS-based site for as little as £250 or a complex fully-bespoke site going over £40K. We'll try and give you a good idea of the budget required for your project once we've seen the initial brief, and then do our best to stick to your budget. 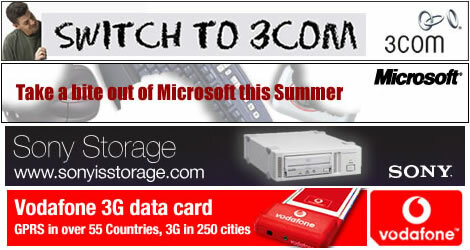 Hosting of your site is available from £5 per month. Need a custom App for your business? 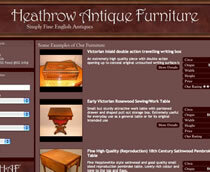 Web Editors can help you create something quickly and affordably. We develop Apps for both iPhone and Android, including our popular Pub Events App that can be customised for your pub or club. Typically we develop business applications with a database backend. This means you'll be able to manage the content on your App through a simple web interface. The iPhone has revolutionised the mobile market, and the popularity of the App Store gives you the opportunity to put your company's brand and products in front of millions of potential users hungry for new applications. We specialise in data-driven reference apps written to Apple's user interface guidelines. 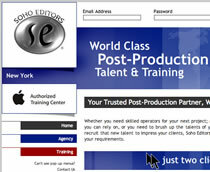 Web Editors not only creates dynamic websites for our clients, we also develop for ourselves too! 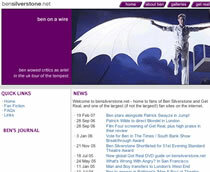 Web Editors are the publishers of V-Flyer.com and BroadwayBaby.com - two very different sites which have built a strong following with their audience. 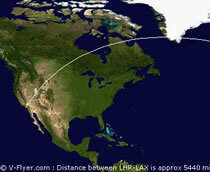 V-Flyer started as a simple online tool to check the flight history of Virgin Atlantic aircraft. That was in 2003. It's now the largest independent website dedicated to Virgin airlines by a long margin. Regularly serving up pages to over 200,000 visitors a month, V-Flyer is information-central for every aspect of flying with Richard Branson's airline brand; whether it be seating choices, how to pack a wedding dress or the best way to get that elusive upgrade. Broadway Baby is dedicated to fringe theatre. 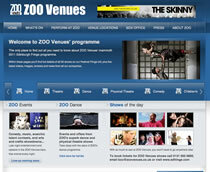 Every year it covers the Edinburgh Festival Fringe, reviewing hundreds of drama, dance, musicals and comedies with a team of reviewers that themselves have a background in performance. Broadway Baby is the largest reviewing publication in Edinburgh, having published over 1800 reviews in 2012 - 800 more than its closest competitor. We have a wealth of experience in the creation of banner advertising, HTML emails, brochures, flyers, posters and other materials regardless of whether the target is pixels or ink. 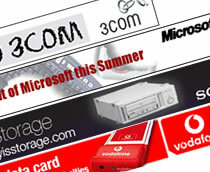 Our clients include Microsoft, HP, Mercedes, B&Q, New Media AV, Sony, Apple, The Wild Justice Company and many others. 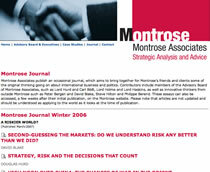 Web Application | Montrose Assoc. © 2019 Web Editors Ltd. Company Registered in England & Wales No. 6297678.